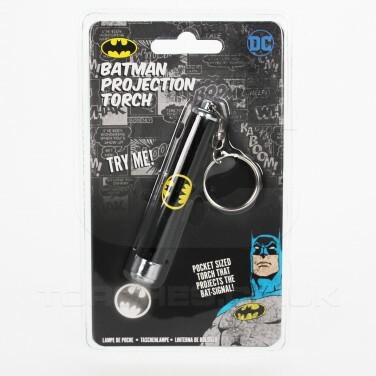 If you're ever in a spot and you need to summon the Caped Crusader, or perhaps you just really love Batman, then this Batman torch is for you! 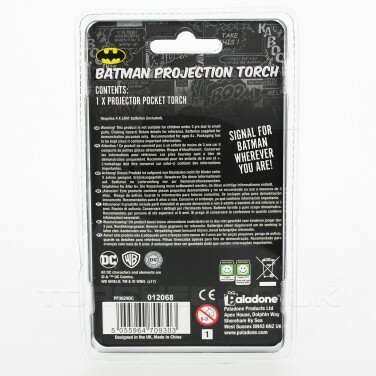 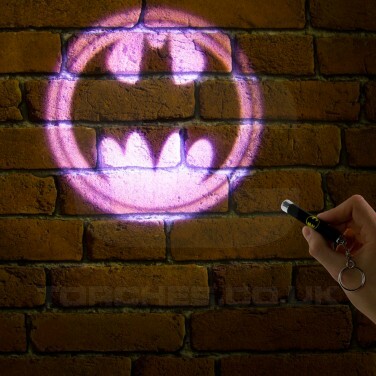 Just the right size to slip into your pocket or to pop on your keys, the Batman projector torch shines the Bat signal onto surrounding surfaces. 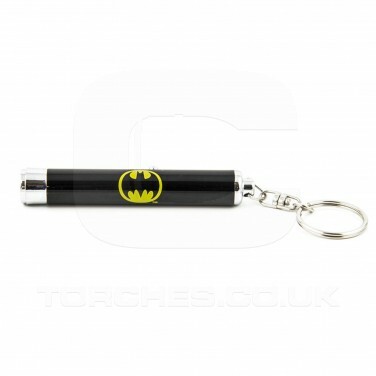 When you're not summoning superheroes, this handy torch will shine enough light for you to be able to see at night making it ideal for all kinds of emergencies!